There are no comments for Samoan Chief With Torch. Click here to post the first comment. 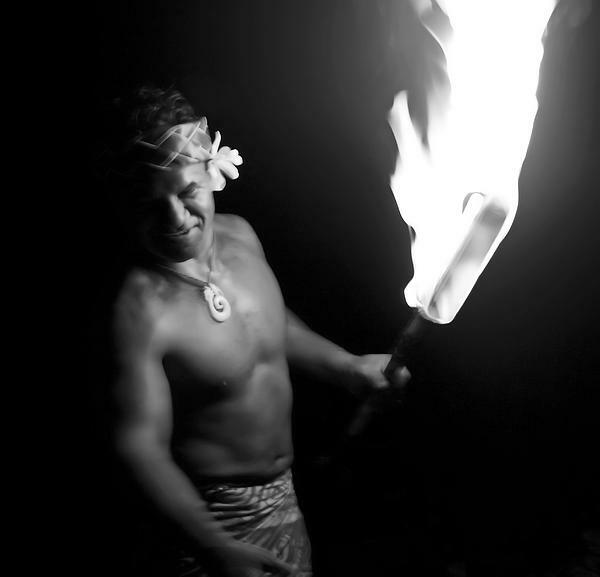 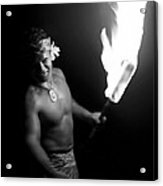 A Samoan chief performs the fire dance on Oahu, Hawaii. The dance demonstrates proficiency with war instruments from the Samoan past.